Tarun Gupta June 15th, 2012 Press Release no comments. 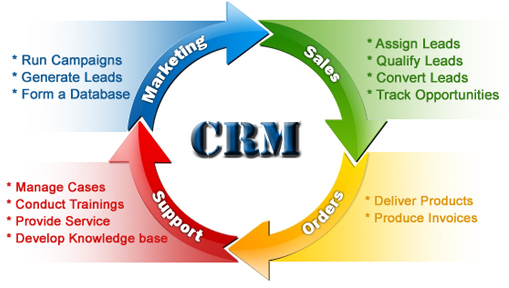 If you or a business owner and want to manage customer relationship in an organized manner, BrainPulse's CRM solutions tender various tools so that you can achieve higher level of customer relationship management accomplishments indeed. Our CRM solutions support a number of business areas and components to simplify the business processes in the best manner possible. When it comes to marketing, CRM assists an organization to evaluate, plan and execute the marketing activities and helps them to go ahead with intelligent business decisions. For the sales component, CRM helps professionals to be more effective in order to retain the growth of profitable business. 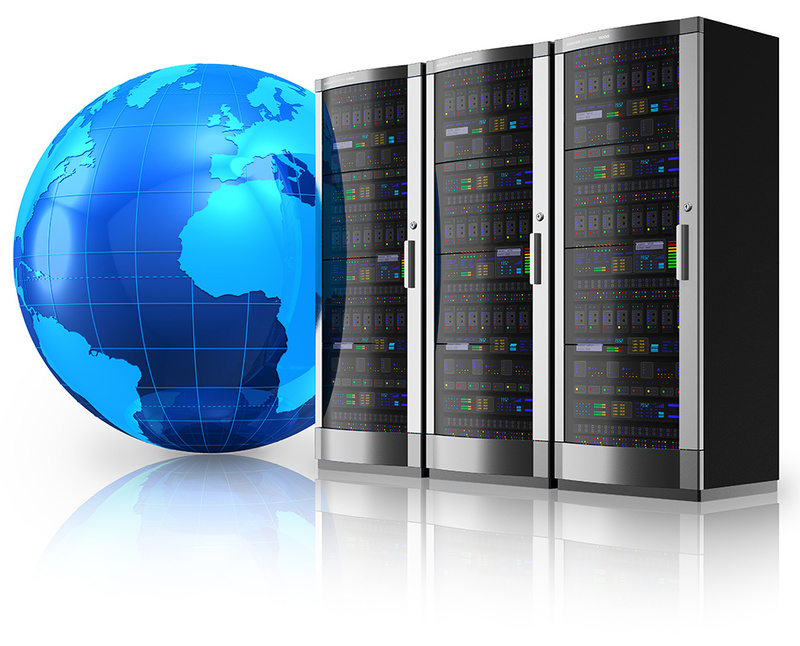 For the service domains, it helps to retain the potential customers by reducing the service cost through effective and efficient services. At BrainPulse, a core team of web development experts work round the clock to add more and more functionalities in our highly advanced CRM software to ensure massive benefits for the organizations. Among some of the business benefits that it offers, you can count on various others. To Know More About Customized CRM Solutions, Call Our Business Development Executive Now.